Street Fighter IV was the Street Fighter sequel, fans waited many years for, and while it was critizised to have a character roster like it is Street Fighter 2,5 (SFII roster + some new faces) without even one Street Fighter III character it got a warm welcome wordlwide and was a massive success which helped reviving the fighting game genre which became quite niche. 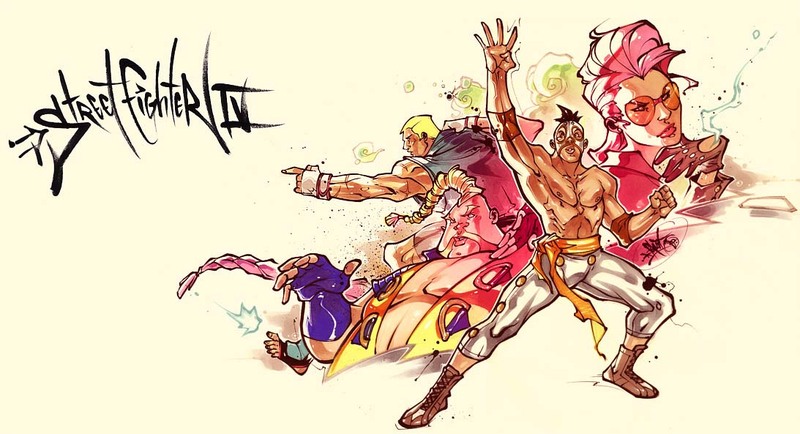 There are hundreds of fans who drew Street Fighter IV and its characters, some in the ink style, similar to the official SFIV illustrations, some in other styles. In this gallery we try to show you some of the more unique or just really good artworks by fans about the game and its characters. Only up to three fan arts per character are displayed here, the others are found in the character related galleries including official art, cosplays and sprite art. 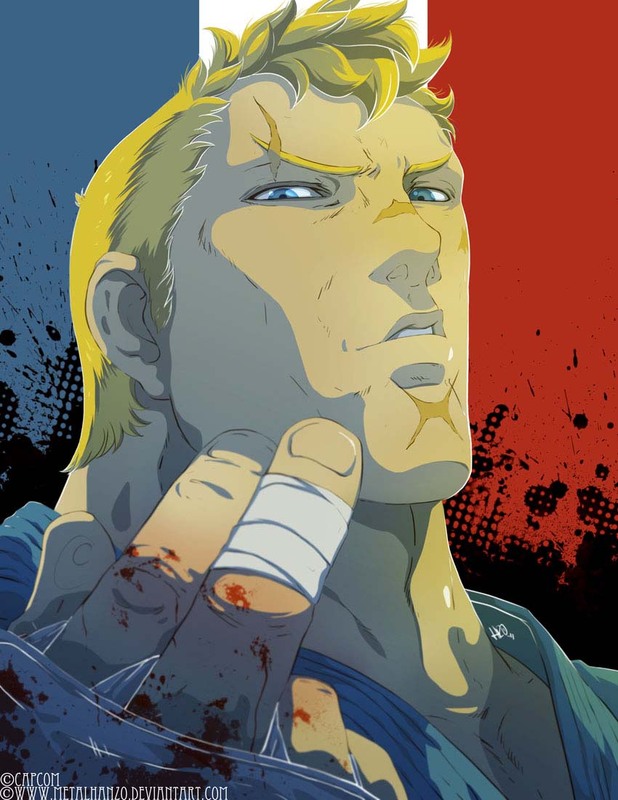 Abel, one of the four new playable characters in SFIV uses the Sambo fighting style, does not know who he really is, believes he is French but most likely Russian, he seems to know Charlie who is missing in action since years. 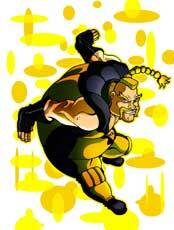 His design was inspired by TinTin and previously very different. 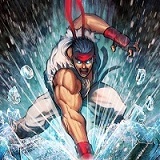 The Abel GA-HQ Gallery includes over 20 artworks including Sprite Art of him as well as over 20 official artworks & concept sketches by Capcom. 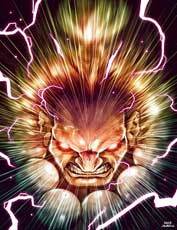 Akuma, the “Raging Demon” and master of the Satsui no Hado feels how it reemerges with Ryu and wants him to realize this power to make him a worthy opponent. 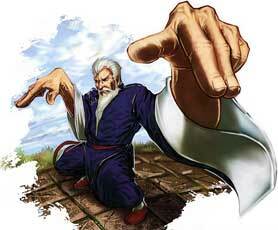 Akuma does not enter the tournament officially and stays in the shadows to keep an eye on it and Ryu. 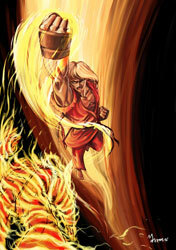 He finds Ryu being unconsciousand guarded by his own brother, Gouken. 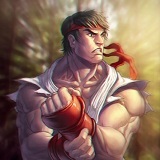 This leads to a fight between the two about Ryu. 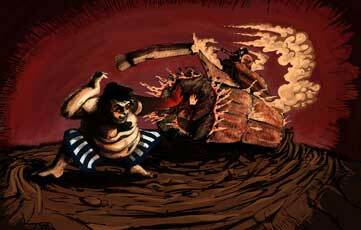 Akuma as well as Gouken survive it, and Gouken saved Ryu. 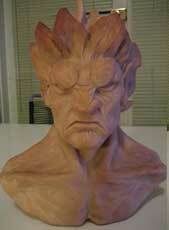 Akuma will again search for other worthy opponents. 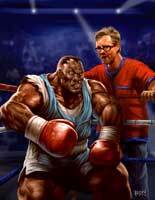 Balrog from the USA, also known as “Boxer” because the old name switching by Capcom returned and almost all he cares for is ..Fight Money. 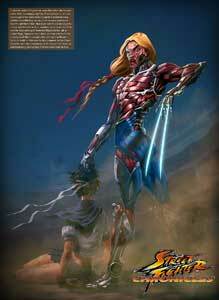 Like the most returned SF characters, his design did not change and his gameplay is very similar to SFII as well. In SFIV he works for M.Bison again, but tries to get rich by searching treasures in the S.I.N Building..where he meets a girl with glowing hands which makes him believe the girl could be valuable for him later..he takes her with him. 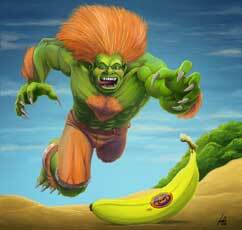 Blanka from Brazil looks like usual in Street Fighter IV. Cammy White from England is investigating S.I.N and works together with Sgt. 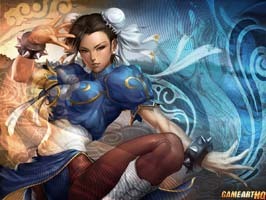 Guile and Chun Li. 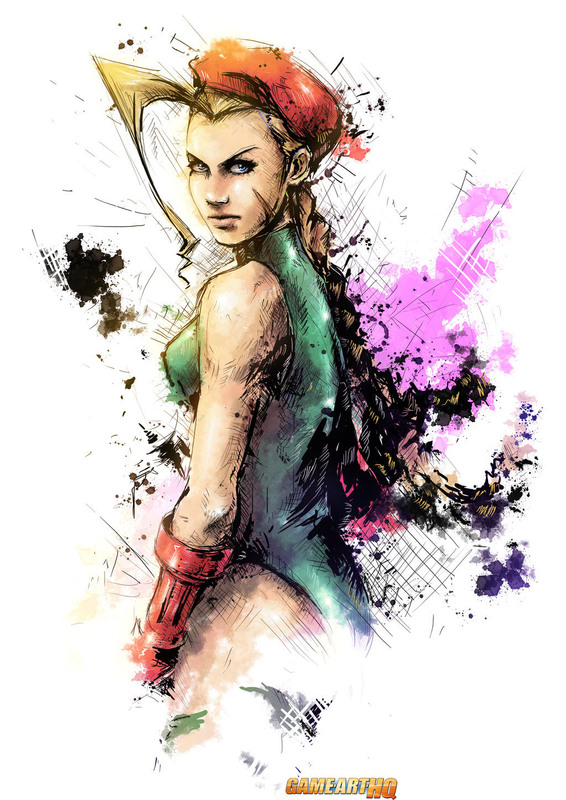 They found out that Ryu is the target of S.I.N, Cammy gets beaten up and tortured by Crimson Viper, flees and sees Seth escaping with an helicopter. 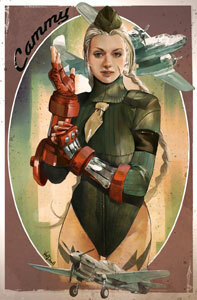 We have multiple galleries of Cammy White since there are so many images of her. Chun Li from China returns to be a cop and works again for Interpole together with Cammy and Guile after she hears from Guile that Shadaloo might be back . 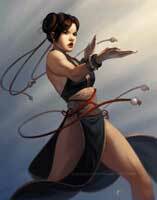 We have multiple galleries of Chun Li since there are so many images of her. 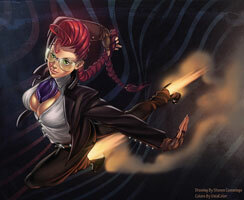 Crimson Viper from the USA is employed by S.I.N officially but works for an American intelligence agency actually. She wears a battle suit which allows her to compete with the powerful other characters of Street Fighter IV. Dan Hibiki from Hong Kong, the joke character of the Street Fighter series jins the S.I.N tournament to spread the popularity of his Saikyō style in the world. 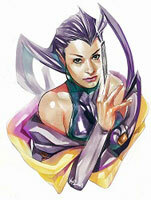 The Dan Hibiki Gallery includes 5 fan arts and 7 official artworks currently. 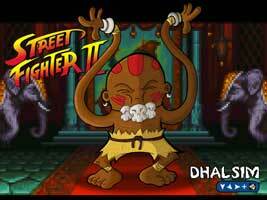 Dhalsim from India joins the tournament because S.I.N build a dam upstream which would cause thirst in his village. He does not want to use his powers for his own good but sees no other way to help his people and family. 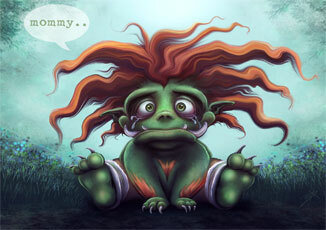 The dam base gets destroyed at the end of the game and he can return happy. 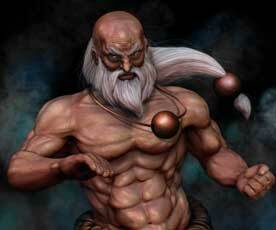 The Dhalsim Gallery includes 6 fan artworks and 9 official artworks. E.Honda from Japan joins the S.I.N tournament to make Sumo Wrestling more popular and show the world the strenght of his sport. 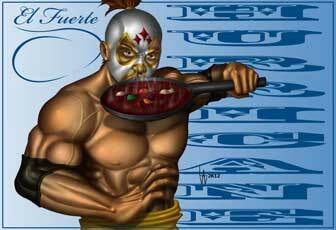 El Fuerte from Mexico is a chef and also a lucha libre wrestlers who wants to know what his opponents in the tournament eat and to test his own fighting skills. 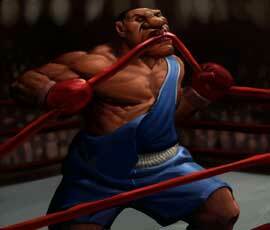 His Street Fighter IV ending is quite funny so i don’t want to spoil it. 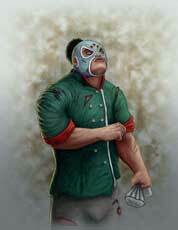 He is almost another joke character after Dan, and seems to be based on Rey Mysterio for a good part, his fighting style is funny too. 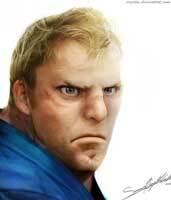 The El Fuerte Gallery has only our two SF Anniversary Art Tribute submissions as well as only one official artwork yet. Fei Long from Hong Kong returns to find out if S.I.N is being the injuries of multiple actors and other film crew members he was working with. 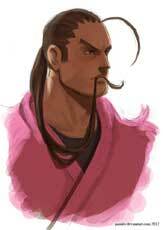 Gen, a Kung Fu expert from China is a former Assassin and was also a friend and trainer of Chun Li’s father. 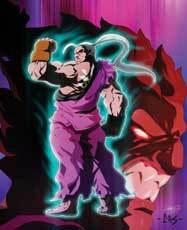 While his old body is weak, he joins the tournament to find strong opponents and also to make sure the daughter of his friend will be safe during the S.I.N tournament. 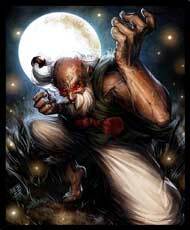 According to his backgroundstory Gouken from Japan was in coma for around 2 years and buried already..but he woke up and enters the Tournament to look for his students Ryu and Ken..
To the dissapointment of Akuma, he can seal the Hadou no Satsui in Ryu. 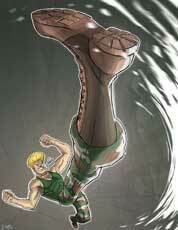 Guile from the USA who learned his fighting style from his best friend Charlie Nash who was missing in action after facing M.Bison before. 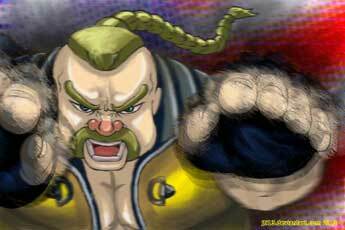 Guile wanted revenge but realized that he would be no better than M.Bison himself if he would kill him. Instead he starts to investigate the S.I.N tournament together with Chun Li to find out whats up with the rumors about Shadaloo rising again. The Guile Gallery includes 4 fan arts and 10 official artworks. 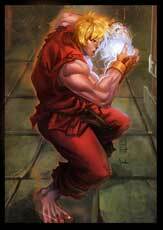 Ken Masters from the USA is Ryu’s best friend, they are also rivals and Ryu offered him a re-match at the tournament. Ken’s wife Eliza is pregnant and Ken did not want to join the tournament because of her, but after Eliza herself encouraged him too, he decided to take off. 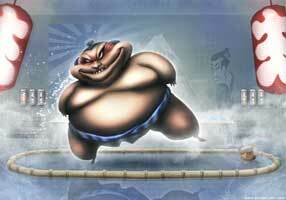 He is going to meet a weird guy by the name Rufus who calls him his ultimate rival.. 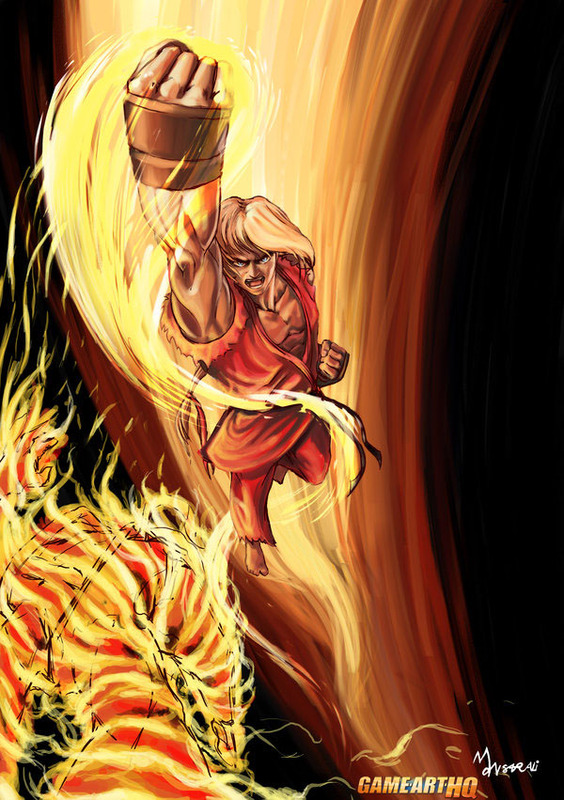 The Ken Masters Gallery includes 7 fan arts and 10 official artworks. 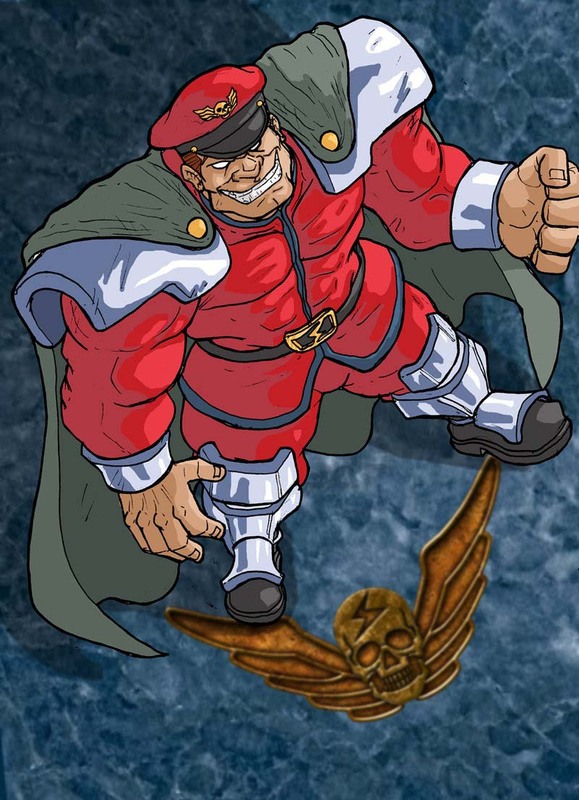 M.Bison was defeated in the second Street Fighter tournament, which meant also the fall of Shadaloo, but scientists constructed him a new body which would withstand the full strenght of his psycho power. 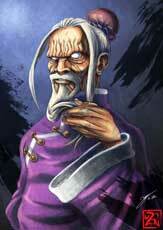 M.Bison joins the S.I.N tournament to reclaim his spot at the top of Shadaloo and continue his plans. 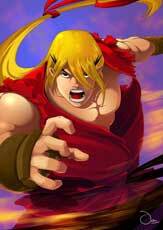 The M.Bison Gallery includes 11 fan arts and 8 official artworks. 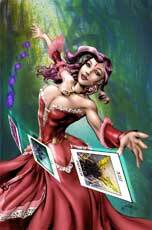 Rose from Italy is a fortuneteller and soul-mate of M.Bison. They share the same soul with his being corrupt and hers being the pure half. Bison managed to control her, but after his defeat she came to herself but could not remember what happend during the time when she was controlled. She joins the tournament to finish M.Bison forever. 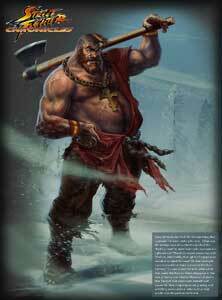 The Rose Gallery includes 10 fan arts and 3 official artworks. 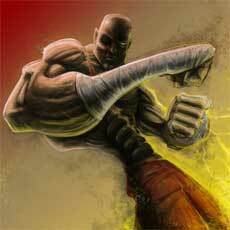 Rufus from the USA is one of the new characters in Street Fighter IV and joins the tournament to defeat Ken Masters who was called America’s best fighter in an article. His girlfriend Candy suggests that he would confront and beat Ken front of an audience so people would know who the really best fighter is. 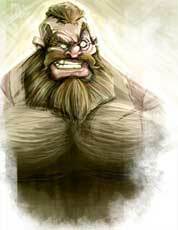 The Rufus Gallery includes 4 fan arts and 2 official artworks. 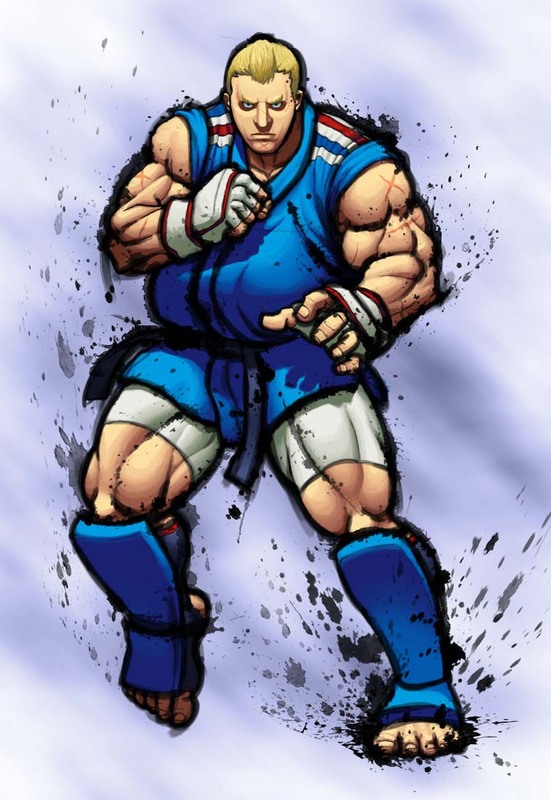 Ryu from Japan who trained together with Ken Masters in his youth, joins the S.I.N tournament to master his skills and find worthy opponents as usual. 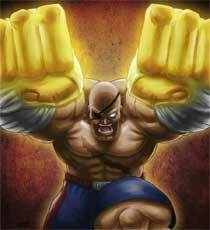 He meets Skaura Kasugano as well as old rivals like Sagat and eventually defeats the holder of the tournament Seth in the S.I.N Headquarters. 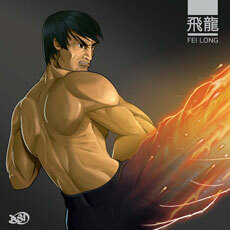 The Ryu Gallery includes 12 fan arts and 14 official artworks. 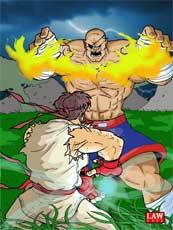 Sagat from Thailand is a national hero there, but he once lost to Ryu in the first World Warrior Tournament. 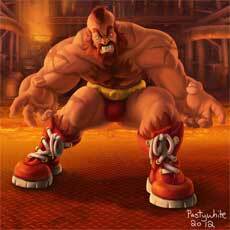 The burning pain of the wound on his chest and in his soul made him join Shadaloo and M.Bison but he left after realizing M.Bisons crazy plans. 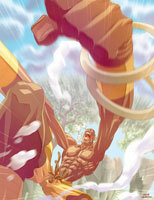 The Sagat Gallery includes 11 fan arts and 9 official artworks. 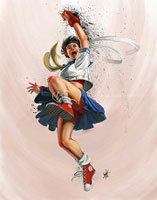 Sakura Kasugano a schoolgirl from Japan is a big fan of Ryu and hopes he would train her. He told her that he himself has a lot more to learn and can not take a student (yet). The Sakura Kasugano Gallery includes 9 fan arts and 8 official artworks. 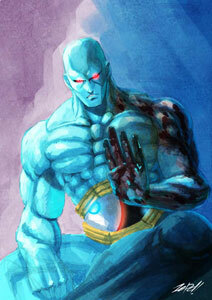 Seth is a clone and as intelligent as the Dicator M.Bison himself. 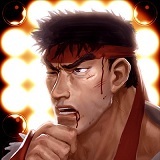 He plans to control whats left of Shadaloo after M.Bison seems to be dead and wants to lure Ryu into the new World Warriors tournament to use his Satsui No Hado for his own evil plans. 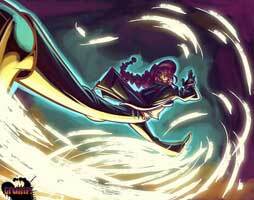 The Seth Gallery includes 1 fan art and 1 official artwork. 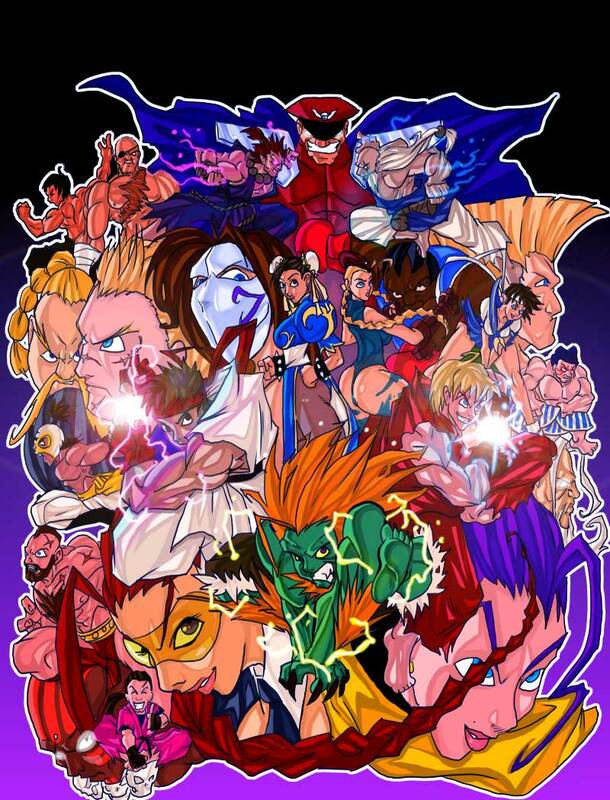 Vega from Spain the crazy and narcisstic Claw fighter returns to Shadaloo and works for S.I.N as an assassin with the personal goal to steal their technology and secrets with the hope he could use it to clone himself and stay young and beautiful. 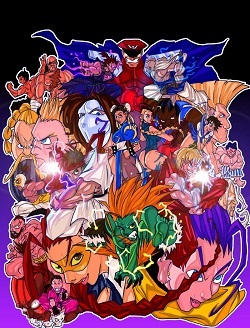 The Vega Gallery includes 6 fan arts and 9 official artworks. The Zangief Gallery includes 4 fan arts and 6 official artworks.